Dr Arpita Ray qualified as an obstetrician and gynaecologist in 2000. After a career in India, she joined the NHS in 2002 working exclusively in this field for a long period. Arpita has an extensive research background in polycystic ovary syndrome and unexplained infertility; she has worked with Professor Roy Homburg, one of the iconic figures in reproductive medicine and IVF. She has a special interest in problems associated with recurrent miscarriage and was awarded the MRCOG (Member of the Royal College of Obstetrics and Gynaecology) in 2004. Arpita has served as a consultant in the NHS since 2012 and joined Bourn Hall, Colchester, as Lead Clinician in 2015. 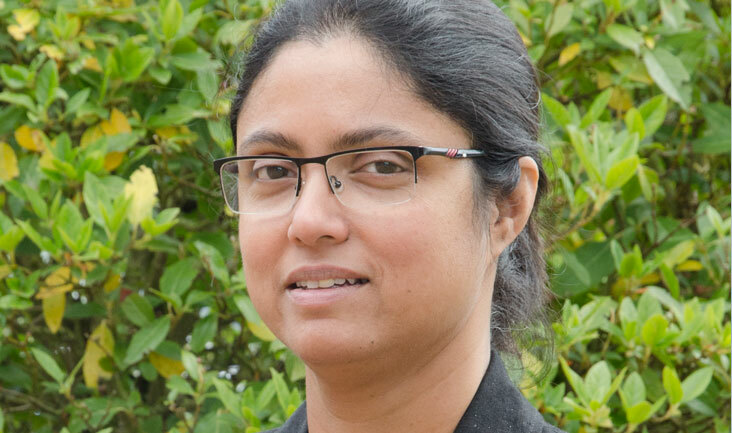 In 2017 Arpita was appointed Regional Lead Clinician for our Essex clinics.